Garmin Dash Cam is the perfect passenger. 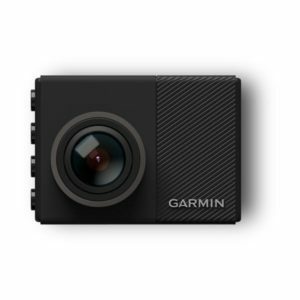 Compact and out of sight, yet it serves as your trusty “eyewitness that never blinks.” Simply plug in and drive with confidence that Dash Cam is continually recording and automatically saving footage if an incident occurs. 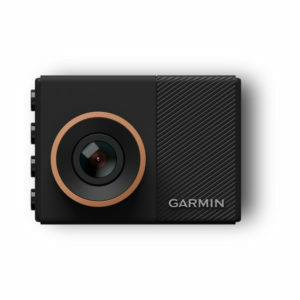 Select models offer voice control, driver alerts and more. 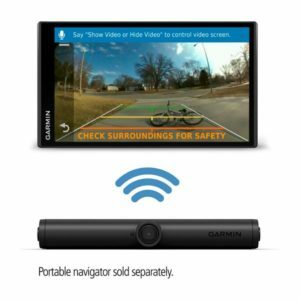 See what's behind you with easy-to-use, easy-to-install wireless backup camera.